I'm pretty sure the entire social media world has heard by now the tragedy that struck a sweet little family last week. Little Ryan Saldana (3) was hit & killed by a truck while retrieving a frisbee in front of his cousin's house. Ryan's mom's best friend blogged a little about the incident and started the hashtag #redballoonsforryan. For the purpose of supporting Ryan's parents, she encouraged all users of social media to share photos of Ryan. The hashtag went viral and there has been a huge outpouring of love and support to Ryan's parents. When I heard about little Ryan my heart broke for his parents thinking what they must be going through. I cannot even imagine. But Ryan's story is not the first to break my heart. Unfortunately, it will not be the last. Through social media and the news, I've heard hundreds of stories of devastating and sudden loss. And not even just about children. Anytime a loved one is taken from you, it's heartbreaking. Even if they're old. Even if you're expecting it. Each time I read a story like this, it's a reminder to hug my little ones a little tighter, to be a little more patient, to never take a moment for granted. What I love about Ryan's story is the symbol of the red balloons. They'll forever remind me to treasure every moment. I created a printable in remembrance of Ryan and every other story of someone who has lost a loved one. I'm going to print one and hang it somewhere in my house as a reminder: every second counts. Love a little more. Hug a little tighter. Kiss a little longer. *left click to enlarge, right click, save image. send to your local printer. Hang it in your house so you remember that every second counts. You never know when someone you love might be taken from you. Make every moment together count. PS I made two options and couldn't decide which I liked better. So you have a choice of either. 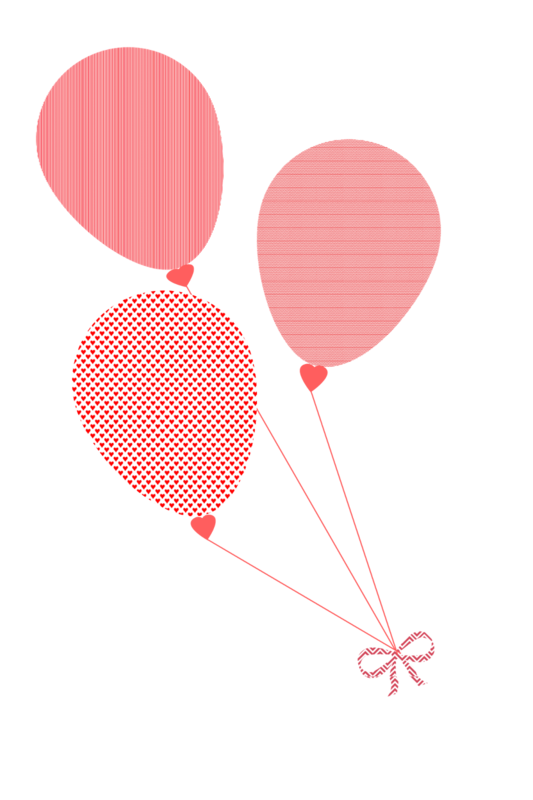 You can also find these on my shared dropbox folder here under the title "Red Balloons for Ryan." Read Ryan's story here [note: her blog has been crashing due to all the traffic so if the link doesn't work, be patient and try again later]. See pictures of sweet Ryan on his mom, Jacqui's instagram here. Lots of love to little Ryan's family. I hope they can find comfort and peace through our Savior, Jesus Christ.